The House of Saud had humble beginnings as a family of nomads living in Arabia. But when a new form of the Islamic religion, Wahhabism, influenced the household, they began a quest to unite all of Arabia under this faith. Wars were waged for more than a century; at last, the Al Saud vision was realized under King Abdul Aziz, first king of what is now Saudi Arabia. Now the international oil trade has made Saudi Arabia one of the richest countries in the world, and the Saudi royal family finds itself caught in the balance between traditional Islamic faith and the appeal of wealth and Western-style ways. And evidence pointed to Saudi involvement in the September 11th attacks on the United States. 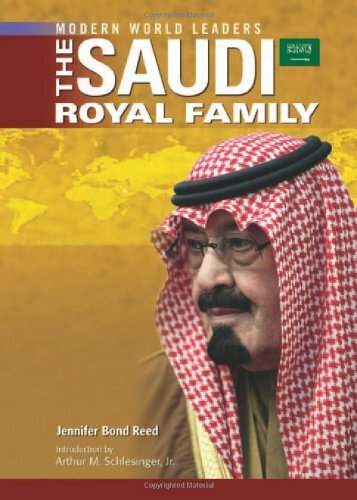 Combining new information on current events with important historical context, ""The Saudi Royal Family"" will spark debate on what lies ahead for the richest family in the world.